Thanks to its 24 national partners, Autodistribution International (ADI) represents more than 500 distributors of spare parts for automobiles, which comprise a network of more than 2800 shops and warehouses in 36 countries. Each of these sites provides its clients with instant access to any given part, instrument or equipment, which are necessary for the continuous security and safety of vehicles. Our specialized staff is knowledgeable, our physical stores are always close, while our warehouse always has a vast array of products, which ensures that our clients can always rely on the high quality of our services. The primary goal of ADI is to provide the necessary support and security for keeping up and improving the high quality of maintenance. When we take into account the different cultures and traditions, related to the characteristics of each market, we promote information exchange between people from 31 countries, thus improving our working methods through mutual training and knowledge exchange. The ADI name represents the team spirit, in which we work. Our international agreements with parts, tools and equipment manufacturers, are used to provide a vast quantity of high quality products. 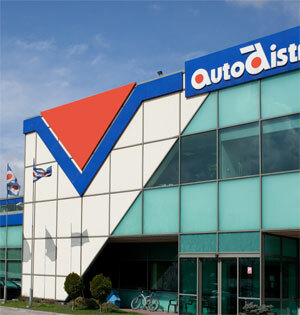 Auto 2000 Ltd has been a member of ADI since April 2010. Our main goal is to establish Auto 2000 as a leading company in the distribution of auto parts in Bulgaria, by using the experience and knowledge of other European companies. 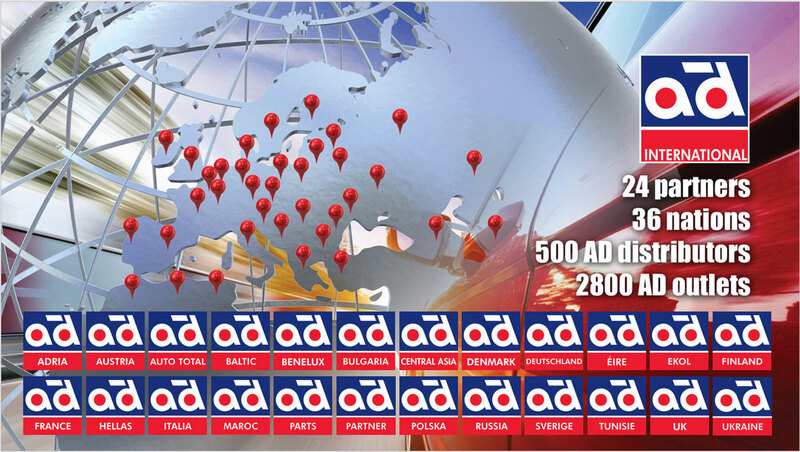 From its established base in Western and Eastern Europe, ADI has expanded its chain through the European continent, as well as on other places, such as Africa, Central Asia, and the Caucasus. With caring attitude towards different cultures and traditions in their specific trade contexts, ADI is currently gathering together people from 33 nations, exchanging information and improving their business methods, giving them the opportunity to learn from one another and sharing already acquired skills. 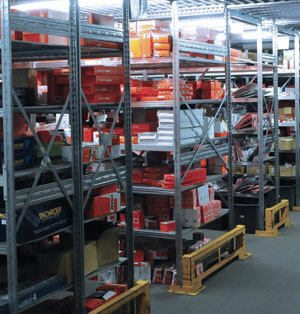 “Proximity” is the key element in the business approach of ADI and its partners: upwards of 500 wholesale distributors, operating in over 2500 stores, provide regular and timely deliveries to each professional vehicle repairman. 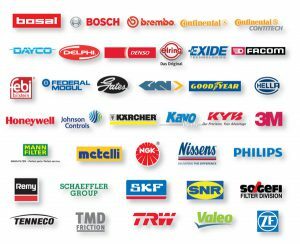 ADI Distributors supply all local professional repairmen with high quality mechanical, technical and electrical auto parts. The experienced team in the headquarters of AD International, found in the Belgian city of Kortenberg, coordinates the work of the company and connects the international work teams in more than 40 companies, representatives of ADI. Our vast national distribution centers have a total area of over 200,000 m2. The regional warehouse has total capacity of 2,200,000 m2. These areas give us the opportunity to have constant availability and guaranteed high quality of our service, which professional repair shops and repairmen rightfully expect. ADI Partners constantly invest in achieving excellent logistical efficiency. To stay ahead of the rising use of newer and newer technologies in modern vehicle, ADI has created its own exclusive program for development and assistance in technical education and maintenance: Eure!Car. 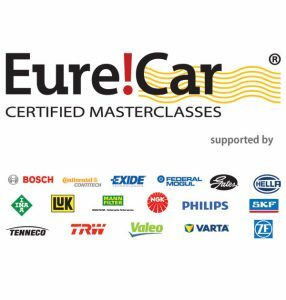 Within the Eure!Car programme, the international AD organizations and their AD distributers can organize a vast course of high quality technical training for professional repairmen. Eure!Car is supported by the leading manufacturers of auto parts, thus helping the constant efforts of ADI and their partners to increase the level of technical competence of the repairmen. Copyright © 2017 Auto 2000. All rights reserved.